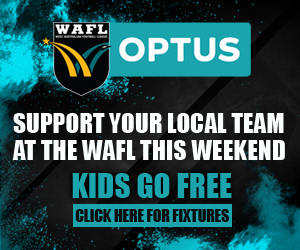 Congratulations to Claremont Tigers supporter Yarri Rahaley who has been named winner of the 2018 McDonald’s WAFL Easter egg hunt! 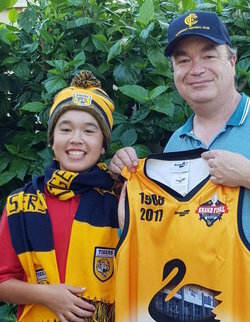 The passionate Tigers fan said his family were absolutely wrapped when they heard he had won the egg hunt, especially his kids. 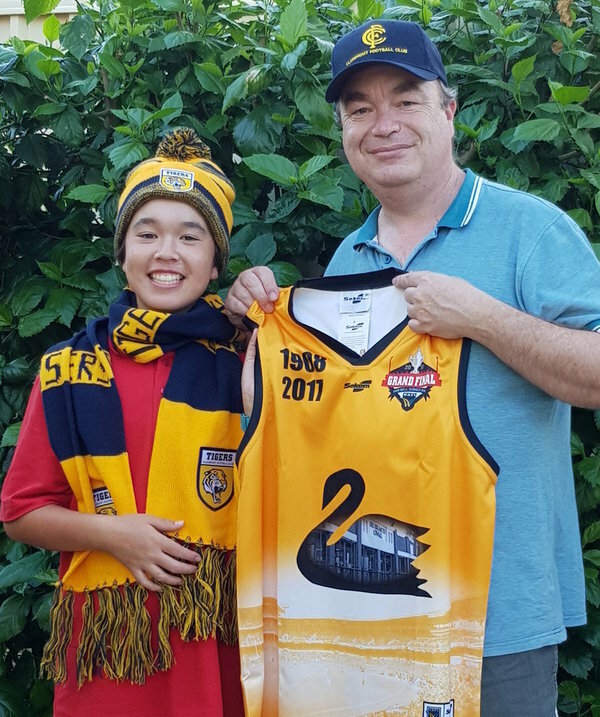 “I’m a life-long Claremont supporter and my family and I love getting to as many games as we can every year,” he said. Yarri also had a lot to say about why him and his family love the WAFL. 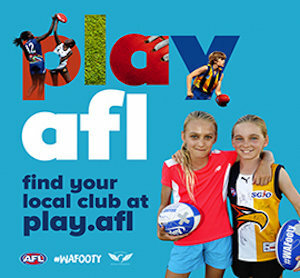 “I prefer to go to the WAFL rather than AFL games because the kids can go on the field at every break and have a kick with me. It’s also not too crowded and still has a good atmosphere and heaps of entertainment. “I also think it’s great to see the WAFL players move into the AFL system, like so many players have done so in the past. Photo caption: Yarri with his daughter Bree.